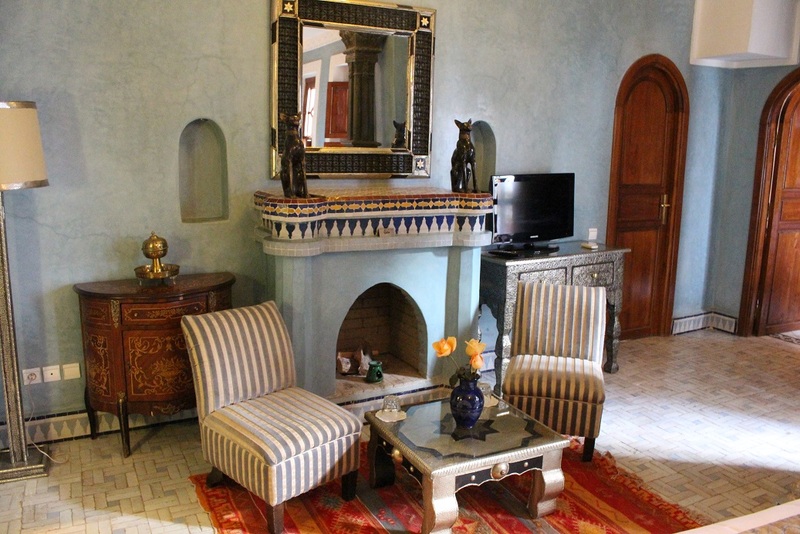 This 17th Century Riad For Sale Marrakech is both sober and bright. It has light and gravitas. 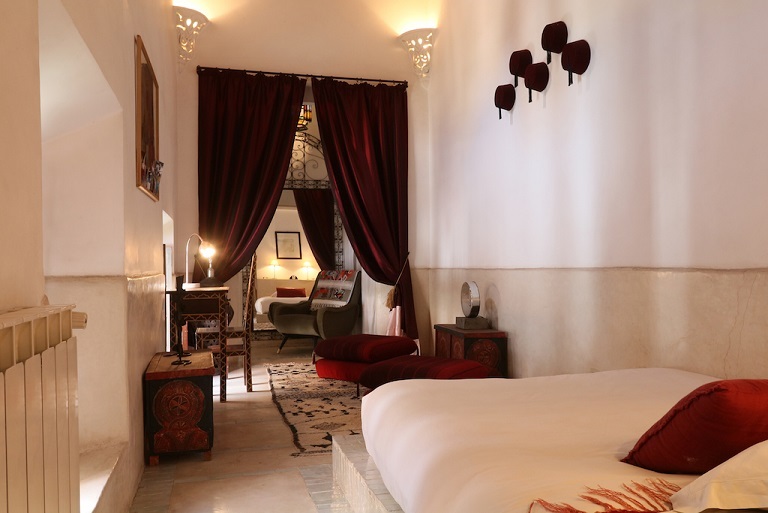 A true Riad lovers delight. 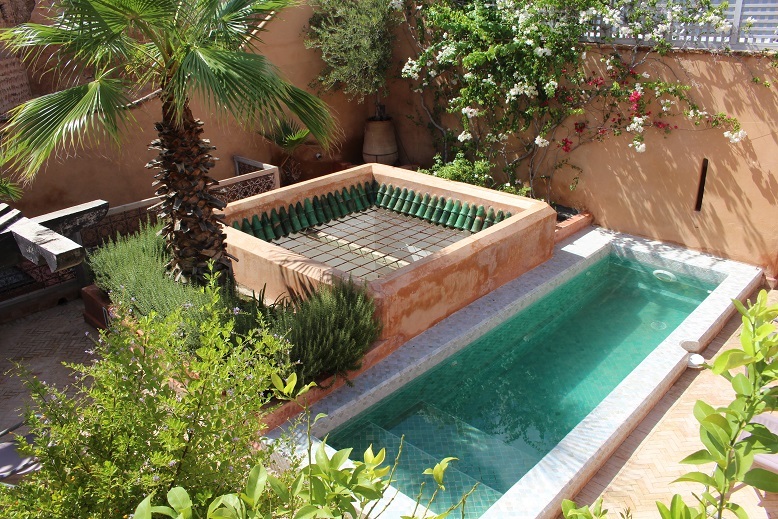 It also allies history with modernity, attested by the very much appreciated roof pool. 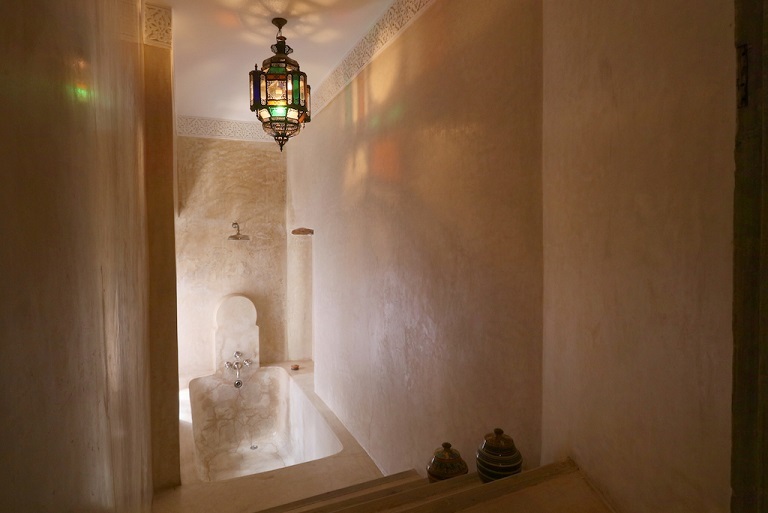 There are a total of 7 bedrooms, including a little Douria apartment with it’s own staircase. 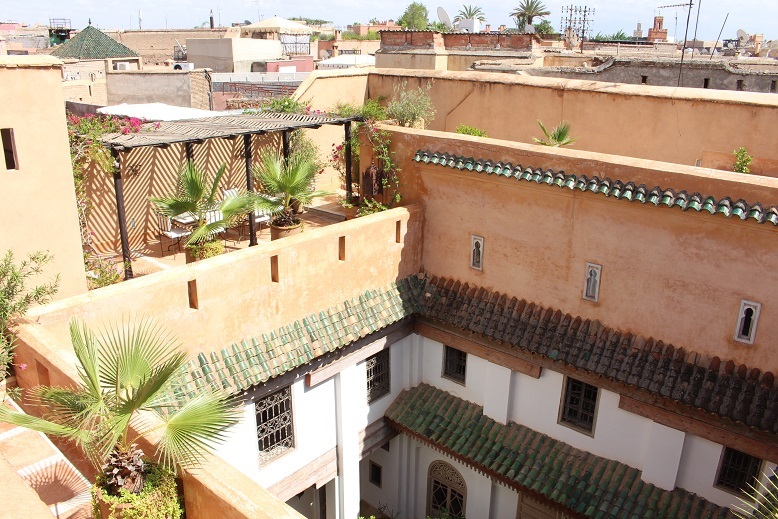 Renovated using the finest materials and to the highest degree of historic integrity, this building would be classified as a historic monument if such a classification existed in Morocco. 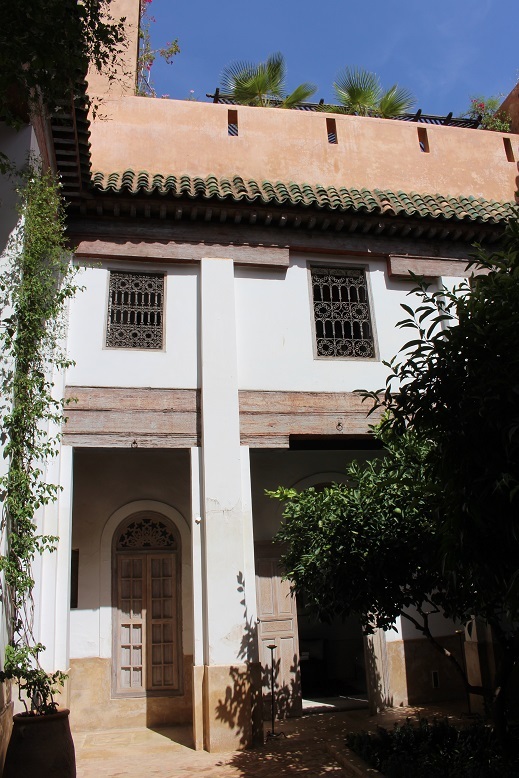 It’s very rare to find Riads of this age in such good condition. 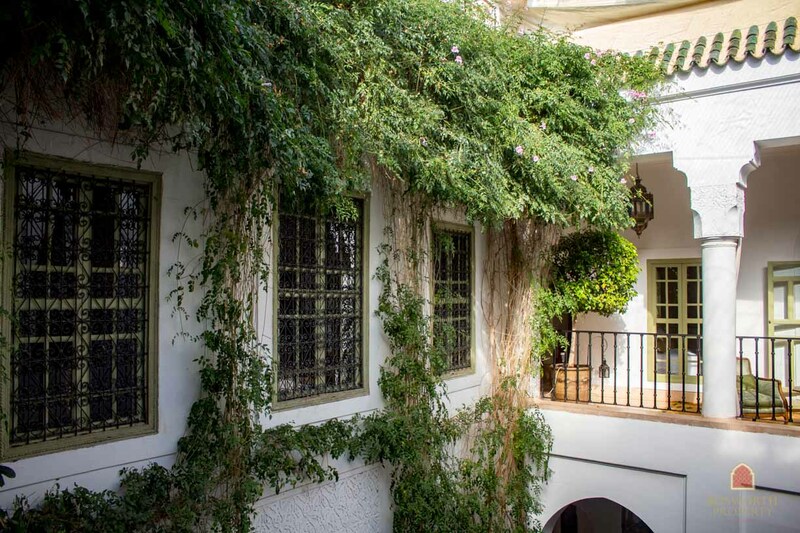 And this also means that the asking price of just 750’000 Euros looks like a stand out bargain. 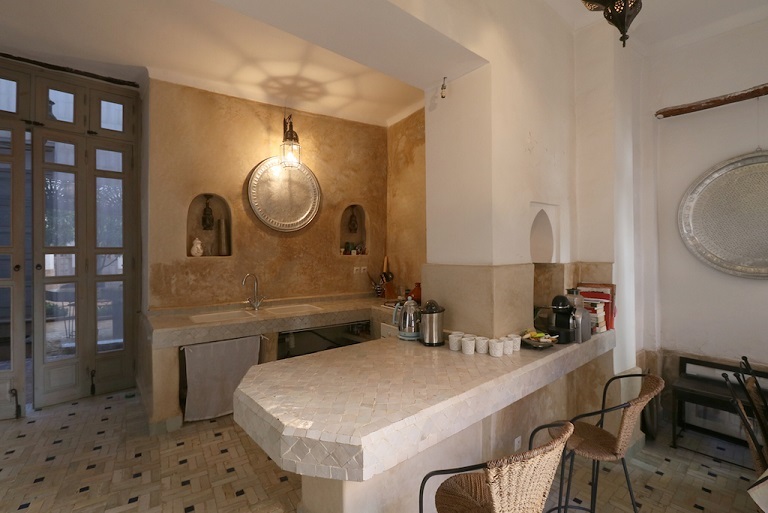 The kitchen is modern and well equipped, with lots of natural light. The sitting room has a working fireplace. 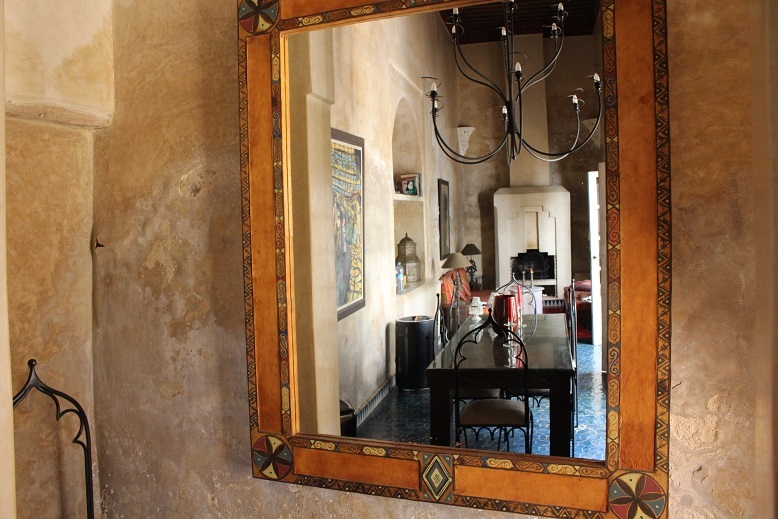 There are nooks and crannies all over this beautiful 17th Century Riad For Sale Marrakech. 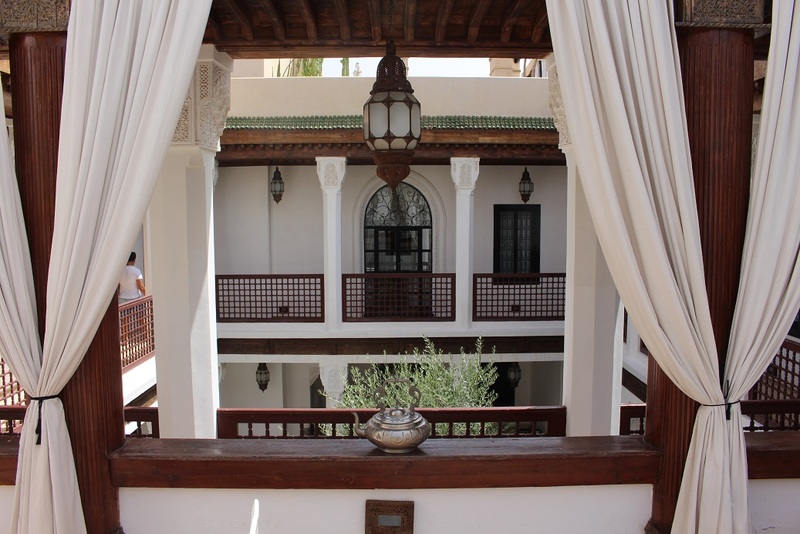 This Rare and beautiful 17th Century Riad For Sale Marrakech is priced to sell at just 750’000 Euros. Call me now to arrange a viewing. 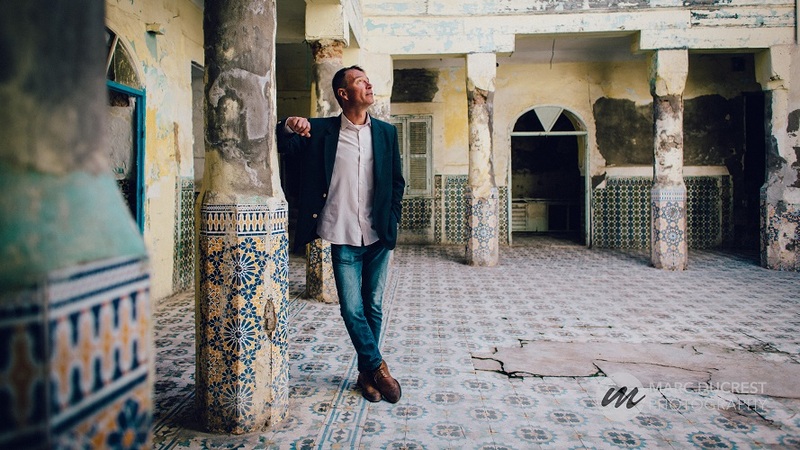 I am available on +212658025028 or by mail [email protected] I look forward to hearing from you!